SHOW DESCRIPTION: For over a decade, discriminating listeners have made 105.1 Crossover their place on the radio. From smooth jazz and rhythm & blues, samba to new standards, Crossover delivers a sophisticated yet accessible blend of cool instrumentals and smooth vocals. Nothing but the finest in new adult contemporary music. The programming is spiced up with special shows and segments that take you to the heart of smooth jazz and highlight exceptional musical artistry. Plus fresh international news live from the BBC World Service in London, and real time traffic reports from trapik.com to guide you during peak drivetime hours. Listen up to the fresh, vibrant sound of new adult contemporary music. The trendsetting sound of today fit for your refined taste and dynamic lifestyle. 90.7 in Cebu. 99.1 in Bacolod. 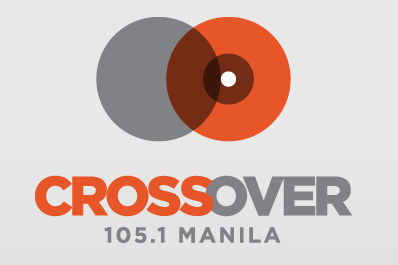 93.1 in Davao and 105.1 in Manila and Baguio. All smooth . . .All current . . . All Crossover.